Enter your information to be the first to know when our new Smoked Glass Collection launches – and to receive an exclusive discount. You’ll also get product updates, special offers, exclusive content, and total privacy. Bob would want it that way. 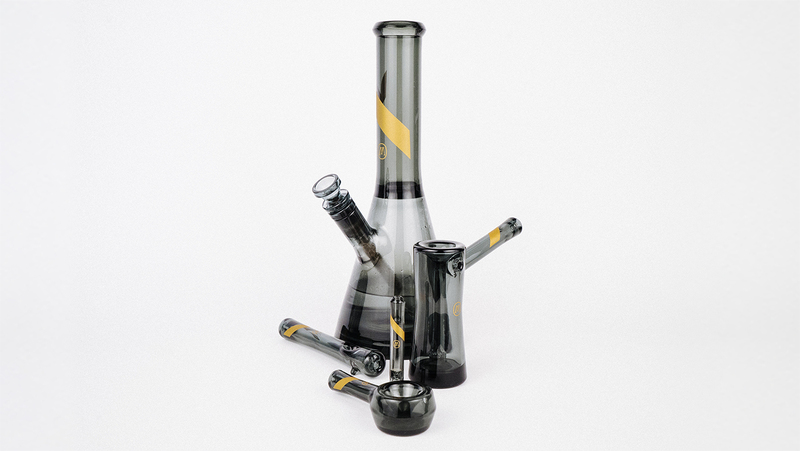 Our beaker-style Water Pipe is a showpiece you’ll want to proudly display. Made from durable hand-blown borosilicate glass, this piece is thickly bolstered in the base for extra strength and balance.